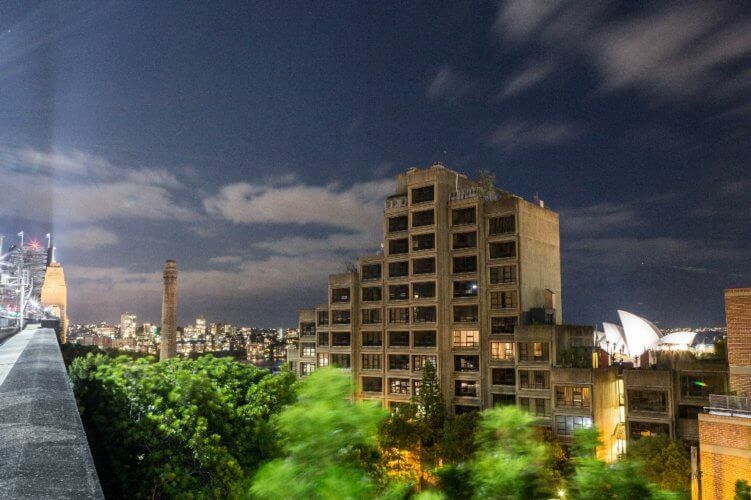 Those who have fought for the last four years to save Sydney’s iconic Sirius building are celebrating after a court ruled the Government’s decision to keep the building off the heritage list was invalid. The court has ordered the decision of former NSW heritage minister Mark Speakman have no legal effect and he remake the decision according to law. The NSW Government wants to sell off the public housing building in the Rocks to raise funds for more social housing. But the Heritage Council has unanimously recommended the block, built in 1979 in distinct brutalist style, be protected. Despite this, Mr Speakman decided not to heritage list Sirius. Mr Speakman’s reason for rejecting the recommendation was that “whatever the heritage significance of the building” is, that is outweighed by the “undue financial hardship” its listing would cause. Update 25 July 2017: Millers Point Community Association was successful in its challenge. The Court held that the Minister’s decision not to list the building on the State Heritage Register was invalid and of no effect, and ordered the Minister to remake the decision in accordance with the law. The NSW Government has been ordered to pay our client’s legal costs. This is a seminal judgment on the Heritage Act, which has been in force for 40 years, and came about as a result of the Green Bans of the 1970s in the Rocks. The decision is the first time a court has had the opportunity to consider the NSW Heritage Act since it was introduced 40 years ago. Environmental Defenders Office solicitor Elaine Johnson said the judge made clear there are heritage items that may be costly to maintain, but that does not justify leaving them off the register.